It’s a short and quiet week following Memorial Day, but there are a number of events for kids this weekend. On Saturday, there’s an organized family bike ride from Leopold School to the Fitchburg library. 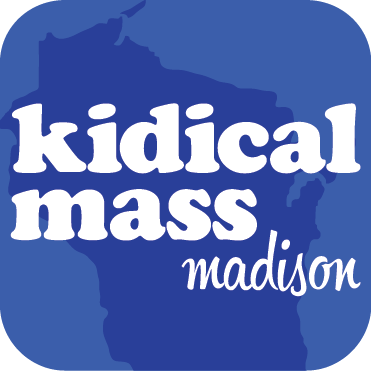 On Sunday, you can choose between the MSCR Learn 2 Ride event at Warner Park or the June edition of Kiddical Mass, which will depart from the Cargo Bike Store and head down to Monona Terrace and the Capitol.